Masons black with tan leather, and Bronze grey alloys. 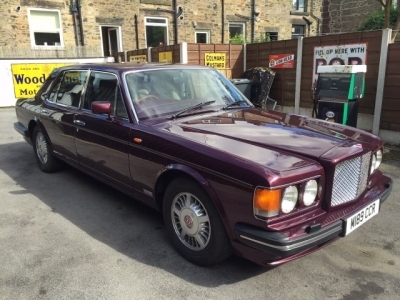 Superb spec, 2 previous owners, and 44000 Miles with FBSH. Wind reflector and battery charge pack. 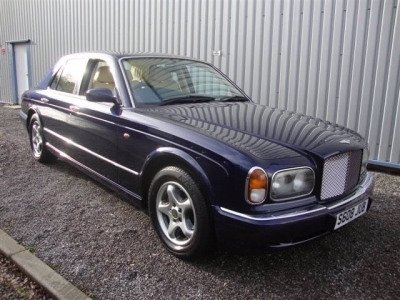 She'll Grey with light blue/grey leather and Blue Carpets and factory power steering. 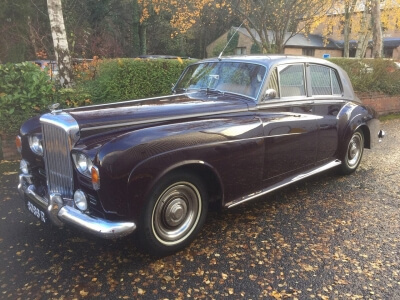 This stunning original car has covered 41000. Uk matching numbers example in Oxford Blue with Original red leather, and factory PAS. 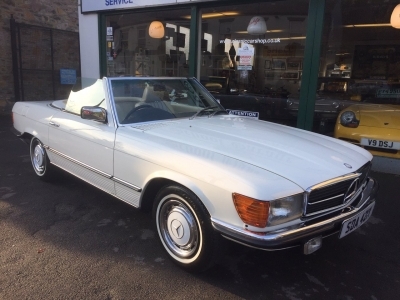 The superb example was sold by us to its last owner. 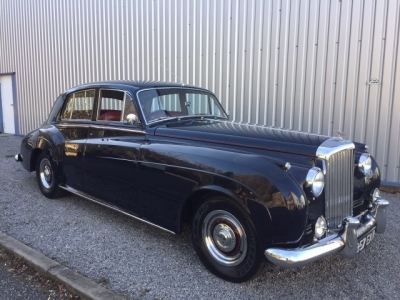 1964 Bentley S3 saloon. Blue over sage with original grey leather. 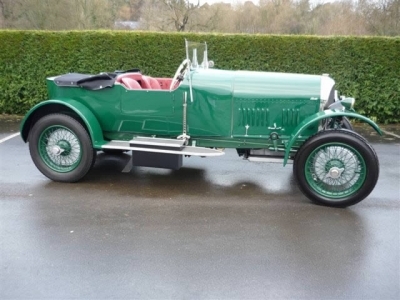 Lovely Original car with superb history and original handbooks etc. Excellent Driving example, could benefit from some cosmetic paintwork and detailing. Silver Storm with full Beluga leather. Quilted seats, Bentley logos, stainless turned Sports dash, dark tints, special order Black Wheels, plus massive factory spec. 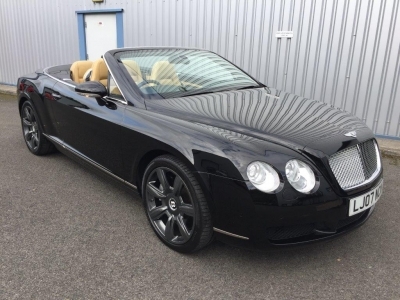 Just Had its Big service at Bentley main agent. Oxford blue with parchment leather piped. Two previous owners and 41,000 miles only with FBSH. 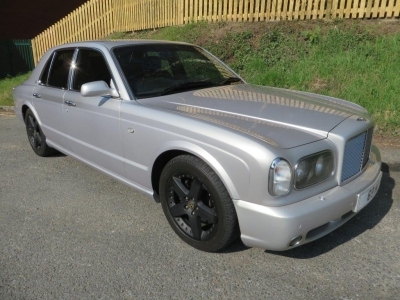 Excellent specification includes 5 spoke alloys, factory sunroof, lambs wool over rugs, all books tools and documentation. Quote ref: NR800. Short Chassis Speed Model Tourer. 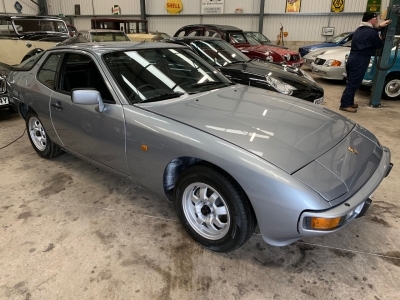 Restored by it's last owner to this spec several years ago, and sold by us to its last collector owner. 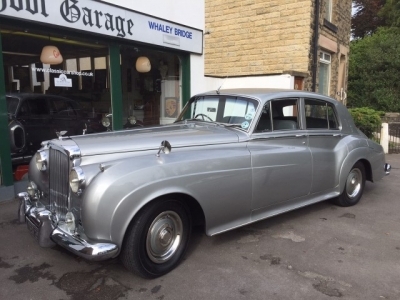 A stunning and very usable vintage Bentley. Please call or email for full details.